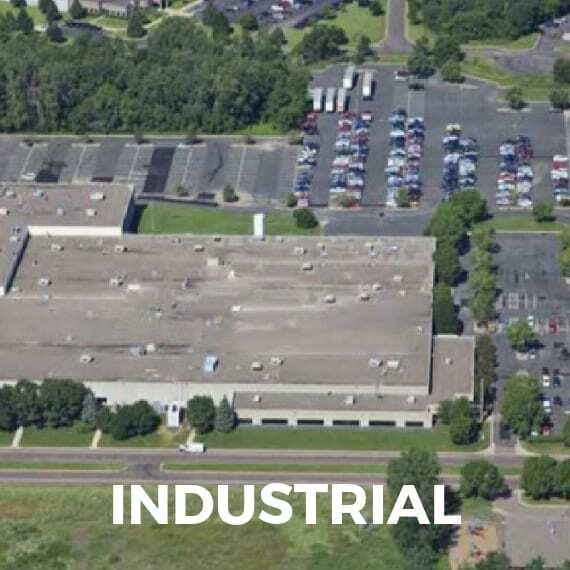 Shopoff seeks to maximize upside by focusing on the entitlement of land and the repositioning of commercial assets, where it believes it has the most control and return opportunity. HOW DOES SHOPOFF CREATE VALUE? (1)There is no assurance that this value creation strategy will succeed to meet its investment objectives. (2) Sources may include corporations, institutions, organizations, distressed, owners, and others. 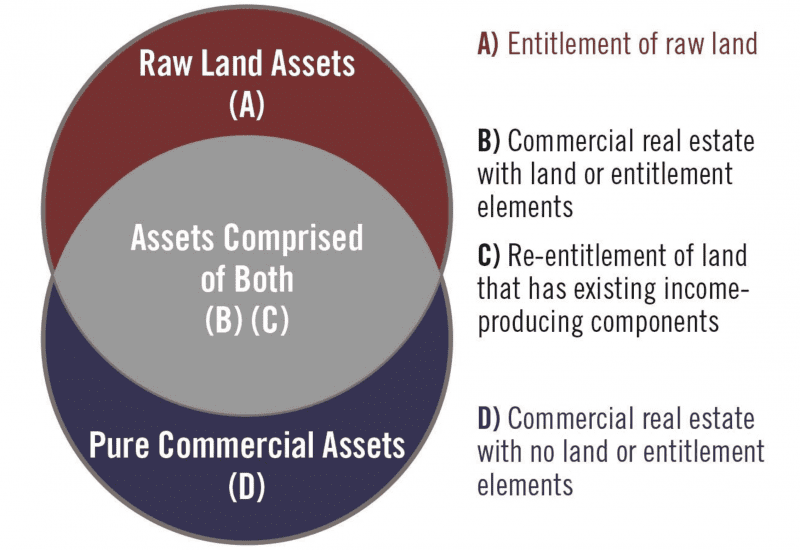 (3) Repurposing assets include, but is no limited to re-entitling or redeveloping raw land or modifying the use of a commercial asset. Repositioning assets involves the changing of the position of the property in the market place (e.g. rehabilitate the asset and/or improve operations.) Recapitalizing assets include the refinance of an asset to potentially provide a more favorable capital structure. Land Banking Risk We do not buy land as holding or financing mechanism for home builders . Path of Growth Exposure We do not buy land on the outer fringes of future growth, where there is no current demand and the exit strategy relies on future growth. (4) These properties are an example of investments, which are managed by Shopoff Realty Investments, but owned by closed investment funds. What are Shopoff’s Avenues for Value Creation? There are several ways to create value when investing in a real estate asset. The below list highlights some of the techniques Shopoff may utilize to accomplish value creation. Repositioning Modifying an asset’s current use to better fit current market demands. 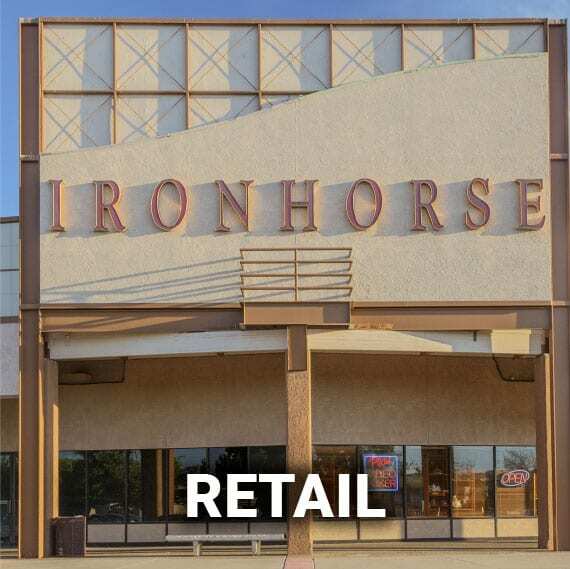 For example, if a portion of the property is a vacant former big box retailer, we can segment the space into several smaller retail spaces. Rehabilitation Making physical improvements to the property. 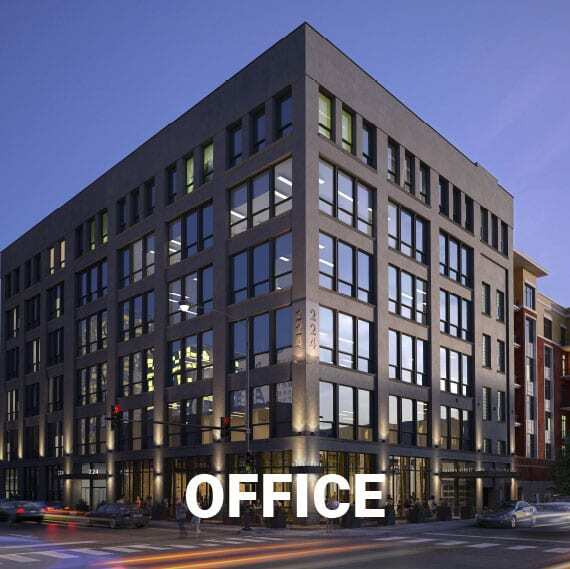 This allows Shopoff the opportunity to elevate a property’s status in the market by improving physical defects an making capital improvements.For example, transforming an industrial building into a urban mixed use community, such as our Uptown Newport project. 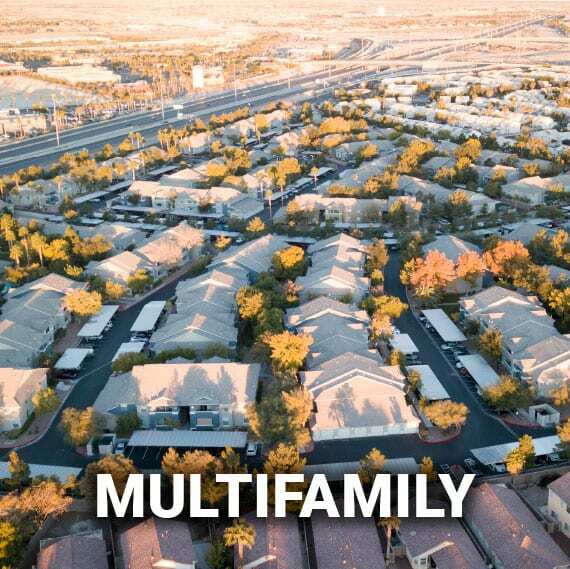 Recapitalization Assets that are financially unstable can often provide Shopoff the opportunity to adjust the in-place financing, achieving better loan terms or a different capital mix, which may make the property more stable overall. Repurposing Changing to a higher and better use the through re entitlement or other methods. For example, re-entitling land with existing infrastructure, which will allow for redevelopment and sale to a builder. 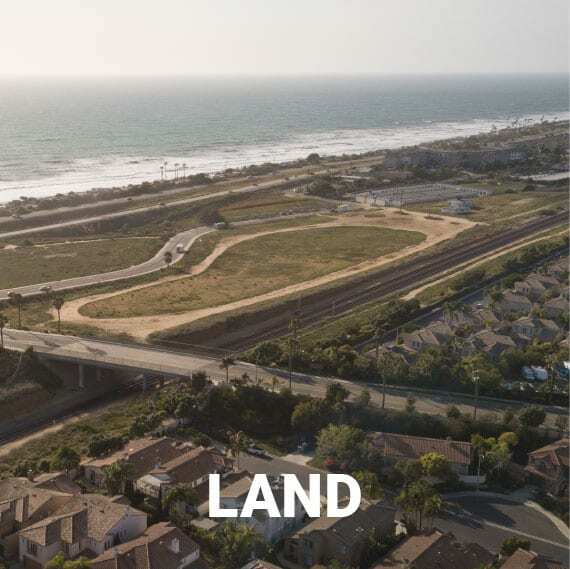 The above strategies are primarily, but not exclusively, utilized for raw land, improved land with existing infrastructure, assets that have existing commercial use, or assets that have a combination of a commercial and other components. These strategies add value to those assets achieving their highest and best use, at which time they will be sold. *Entitlements add value to real estate by securing land use approvals that allow a property to be developed in a manner that meets market demands.